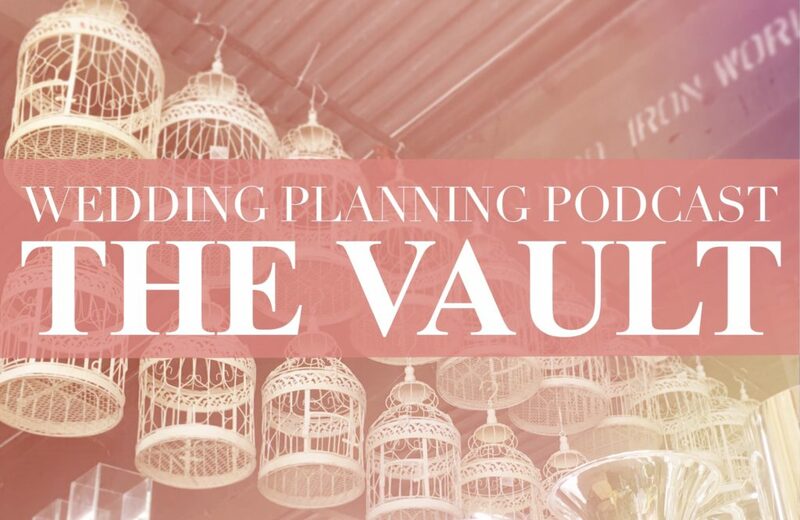 The Wedding Planning Podcast Vault is an extra special bonus to the Wedding Planning Podcast shows that you enjoy each week! Wouldn’t it be nice to come behind the scenes, and access all of the materials that go into creating the shows? Unlock The Vault and find loads of valuable wedding planning checklists, show transcripts, AND bonus episodes of the podcast! 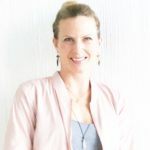 Any questions for me about accessing the Wedding Planning Podcast Vault? I’m always here, please feel free to be in touch! I am so grateful to be a part of your wedding planning journey!